Investment firm Piper Jaffray has been monitoring online auctions for popular Apple and Samsung smartphones since mid-March. Every week, analyst Gene Munster and his team look at the last 50 phones sold to determine a fair value for each. Their data found that Apple's three-year-old iPhone 4 gained 10.31 percent in resale value on eBay since April. 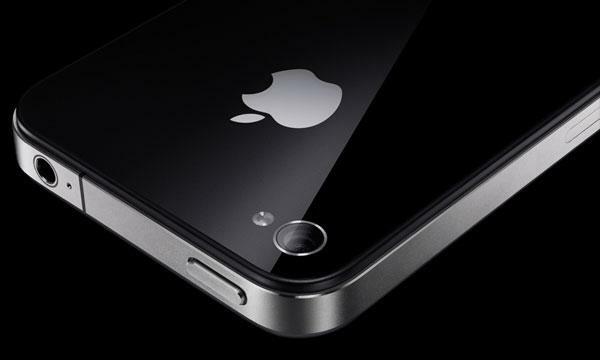 The iPhone 4S dropped by 11.85 percent, while the iPhone 5 slid just 3.75 percent. During the same span, eBay prices of Samsung's Galaxy S III fell 27.32 percent, while the Galaxy Note II was off 35.54 percent. Piper Jaffray's team also tracks the resale values of smartphones on the bidding site Taobao in China. There, the iPhone 4 also grew in value since April by 1.42 percent, while the iPhone 4 was off 14.32 percent, and the iPhone 5 fell 7.22 percent. The resale value of Apple's iPhone 4 has grown in both the U.S. and China since April, according to data from investment firm Piper Jaffray. Again in China, Samsung's smartphones failed to hold the same resale value as Apple's. The Galaxy S III was down 24.17 percent, the Galaxy Note II fell 23.67 percent, and the company's latest flagship Galaxy S4 lost 14.39 percent of its resale value. Munster said the fact that the iPhone 5 is holding its value better than the Galaxy S4 in China suggests that there is continuing support for Apple's flagship device. He sees this as important, with Apple "maintaining mindshare in the high-end market." He's also encouraged by the fact that the iPhone 5 isn't rapidly declining in price, which could signal that customers are either waiting for a new model, or leaning toward Samsung's Galaxy lineup. The results are consistent with what Piper Jaffray found when it published the results of its first smartphone resale value index back in May. Apple Chief Executive Tim Cook commented on the strong resale value of iPhones during his company's most recent quarterly earnings conference call. It's rumored that his company may join existing cash-paying trade-in services by taking trade-ins on used iPhones at Apple's retail stores, but Cook declined to confirm whether that plan is actually in the works. "The residual value of an iPhone stays so high, and there is so much demand for it, and that makes the trade-in programs more lucrative to a win-win from many points of view," Cook said.